Welcome home! 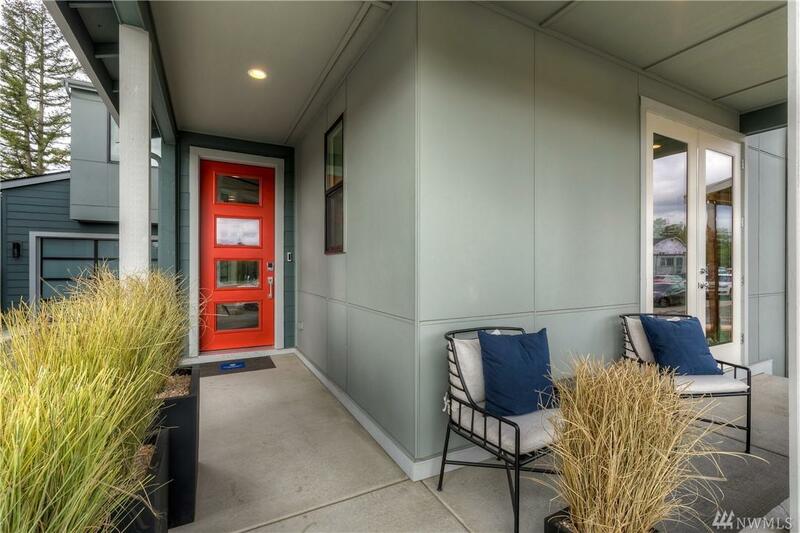 Modern urban oasis in Redmond @ Ray Meadows, the R-280 is 3,335 SF, 4 Bedrooms, 3.5 Baths. 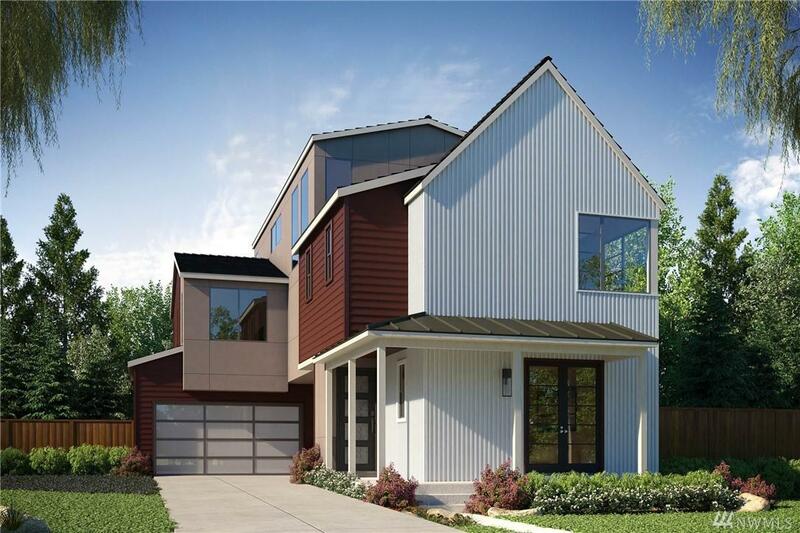 Modern floorplan, soaring 10ft ceilings & 8ft doors on main. Popular bed & bath on main. 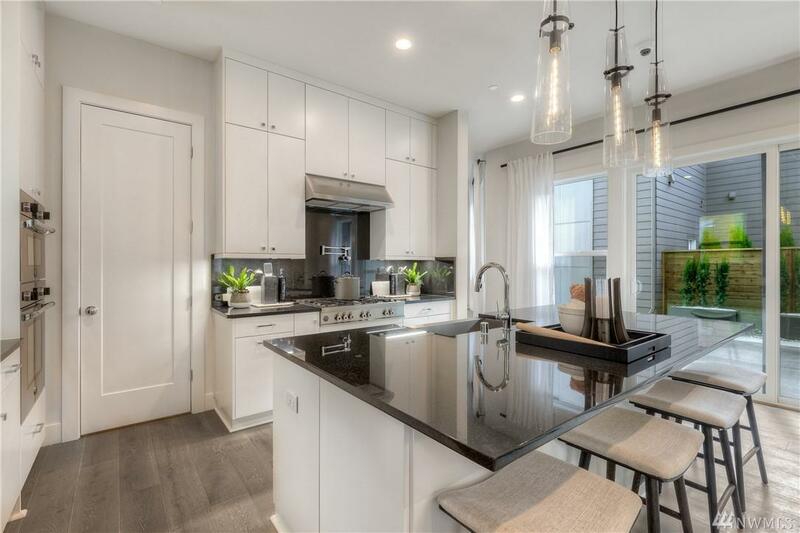 Gourmet Kitchen w/Bertazzoni & Thermador appl, lg. 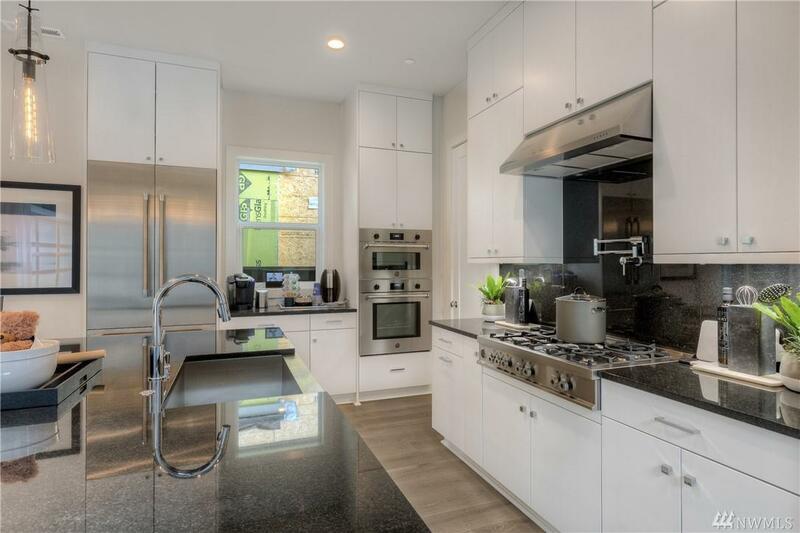 Quartz island & walk in pantry! 2nd floor w/spacious Loft, BR w/private en-suite. Master spa-style free-standing tub & huge WIC! Third floor Bonus Room w/outdoor deck is very popular for extended living & entertaining! Lake Washington School District!